Press Release: Flagler Home Builders Association Selects Clare Smart Home! 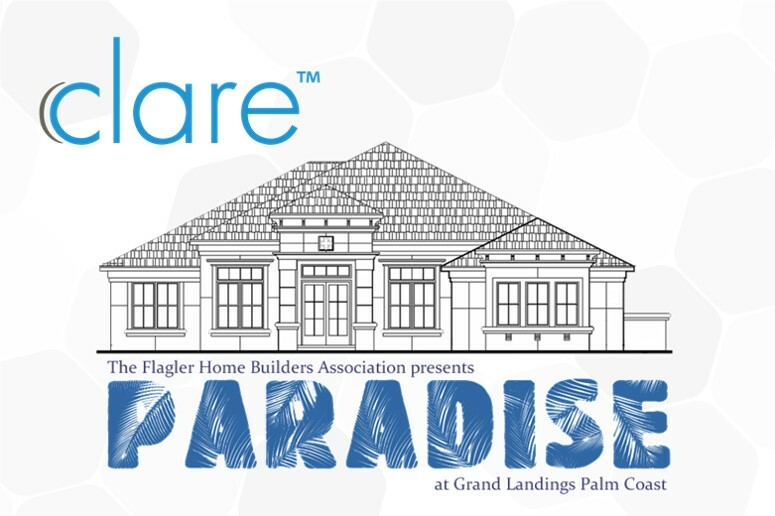 Flagler Home Builders Association selects Clare for the Paradise Dream Home Project. Clare will be the Smart Home solution for Paradise at Grand Lakes.